4.Direction of Rotation : CW viewed from shaft end. 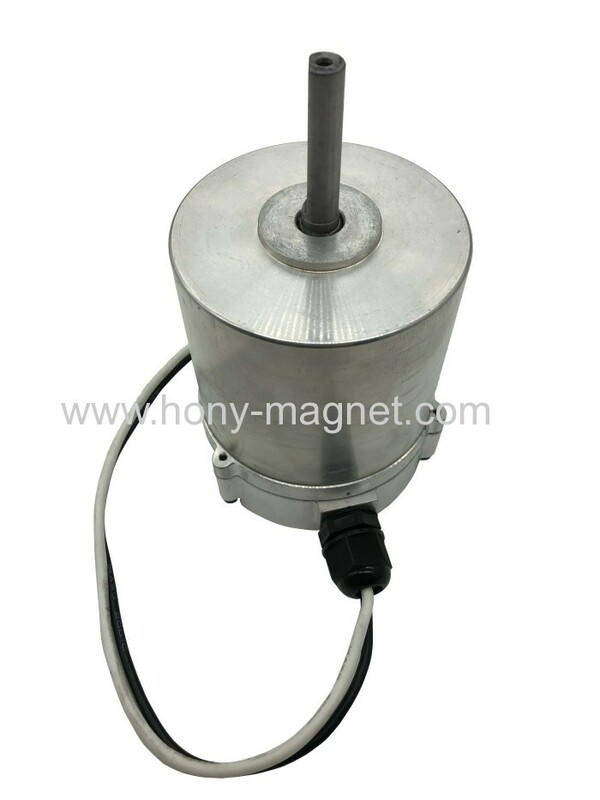 Voltage, Rated torque, Speed, Current, Power and Shaft size can be customized as requirement. Household Appliances: Air freshener, Smart vacuum cleaner, Soap dispenser, Dryer. Hair Care: Hair dryer, Electric hair clipper, massage instrument. Office Equipment: Printer, Projector, Counting Machine,Shredder. Industrial Equipment: Water,electrical and gas valve, Air switch, Water ump, Air pump, Electric drill. Business Equipment: Vending machines, Parking locks, ATM machines,Mahjong machine, Card picking machine. 1.What kind of motors you can provide? 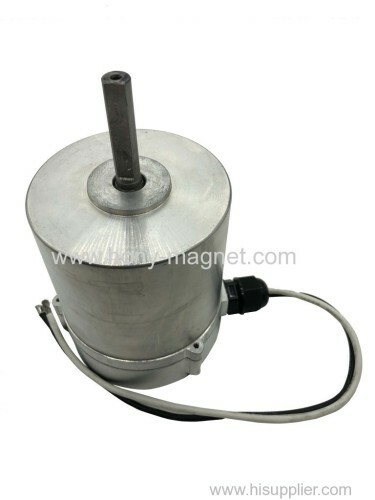 For now, we mainly provide permanent magnet brushed dc motors (including vibration motors, low voltage dc motors and high voltage dc motors) with diameter range in 6~80mm and also Dia10~80mm size gear motors. 2. Can you send me a price list? 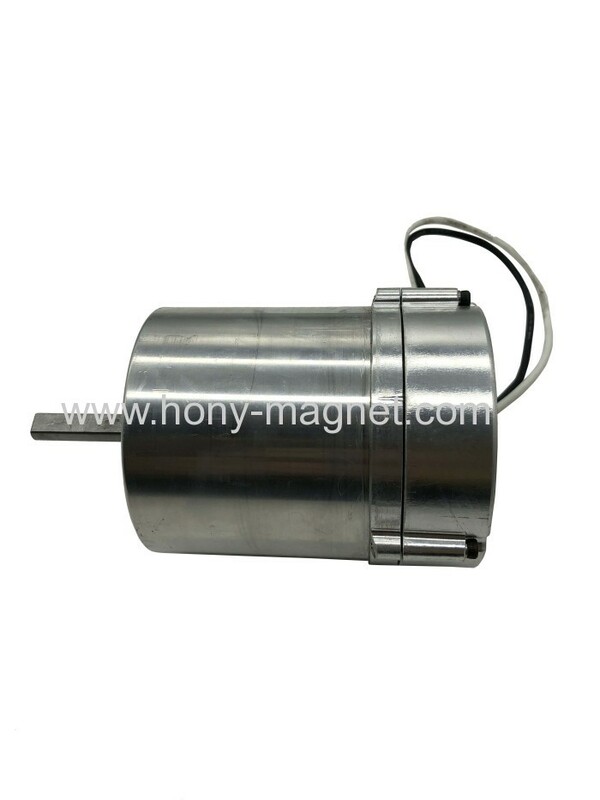 For all of our motors, they are customized based on different requirements like lifetime, noise, voltage, and shaft etc. The price also varies according to annual quantity. So it's really difficult for us to provide a price list. If you can share your detailed requirements and annual quantity, we'll see what offer we can provide. For orders, the standard lead time is 35-40 days and this time can be shorter or longer based on different model, period and quantity. 4. 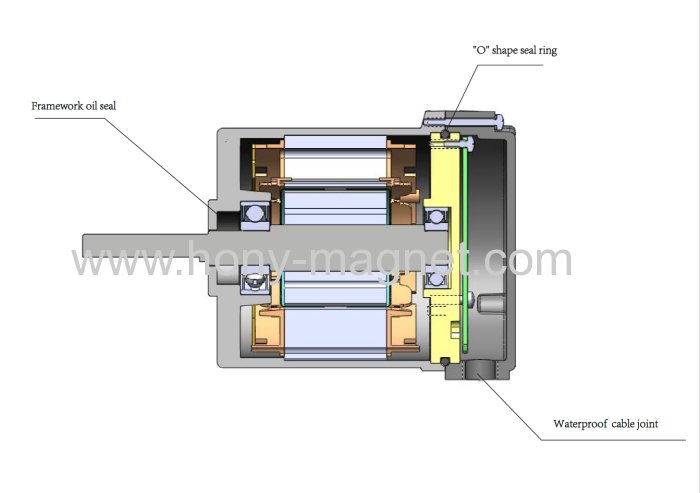 Is it possible for you to develop new motors if we can provide tooling cost? 5. Can I get some samples? It depends. If only a few samples for personal use or replacement, I am afraid it'll be difficult for us to provide because all of our motors are custom made and no stock available if there is no further needs. If just sample testing before the official order and our MOQ, price and other terms are acceptable, we'd love to provide samples.